Clean out your bookshelves for a great event! 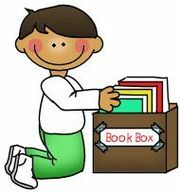 We will be collecting gently used books, CDs, and DVDs from March 1st - 31st. A collection box will be available in the inside foyer of the school. Please remember to fill out the tags from the flyer that was sent home and tape it to each of your bags/boxes of books. Each child who donates 10 books to the Used Book Sale will receive a spirit stick and the top 20 students with the largest donations will receive a gift card to the next Scholastic Book Fair! earning prizes February 25th through March 27th! Click here for more details on individual and class prizes. The NEISD PTA Used Book Sale will be held at Blossom Athletic Center April 5 - 7. Click here for more information on the NEISD PTA Used Book Sale. Monday, March 3rd through Wednesday, March 26th for the NEISD PTA Used Book Sale. Students will have the opportunity to earn individual and classroom prizes. Please donate your gently used paperback & hardback books, video games, CDs and DVDs. Collection bins are located in the Tuscany foyer. The NEISD PTA Used Book Sale will be held at Blossom Athletic Center April 3 - 6. Please click here for Used Book Labels as well as more details on individual and classroom prizes. 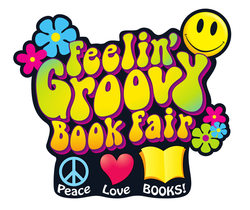 ​THE Book Fair is Coming! 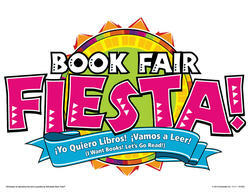 Join us at the Tuscany Heights Book Fair, where you'll find books to keep the fiesta going all summer long! 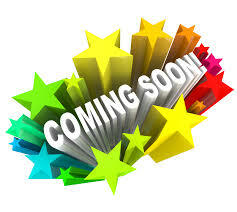 You will find the latest and greatest titles for kids, as well as books of interest to parents. ​Join us at the Tuscany Heights Book Fair, A Cool Place to Discover Hot Books! You will find the latest and greatest titles for kids, as well as books of interest to parents. Click here to obtain more information about the Tuscany Heights Book Fair or to place an order online. We appreciate your help in supporting the book fair and our library! Please click here to sign up. The Book Fair has been extended until noon on Tuesday, November 11th. Come make your final purchases after you celebrate our Veterans or before Field Day. ﻿﻿﻿﻿The Book Fair is Coming!